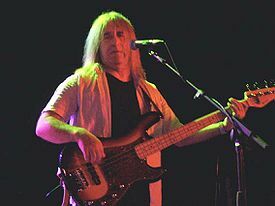 I was sad to read this morning of the death of Uriah Heep‘s bassist Trevor Bolder. He was a great player as well as a gifted songwriter and singer. His work on Conquest (1980) is outstanding. I realise that Heep fans dislike that album intensely, but I have always loved it and am playing it right now in homage to the great man himself. 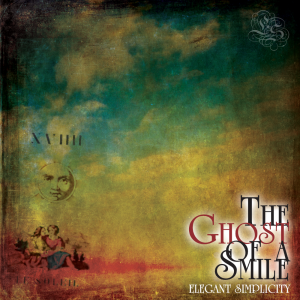 It Ain’t Easy, one of his songs on the album, is brilliant and you should go dig it out and listen to if you can. Discography Updates by the Ton!